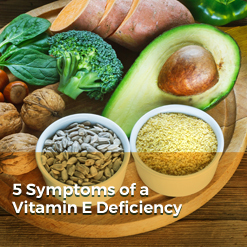 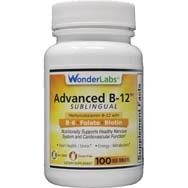 Studies show even citizens of wealthier countries are likely to experience Vitamin B-12 deficiencies and depletion. 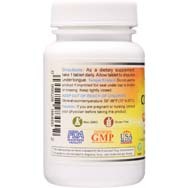 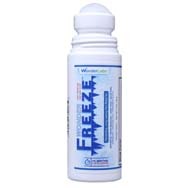 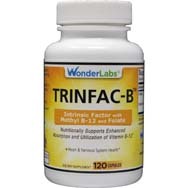 Support your ability to Break Free from Vitamin B12 shots. 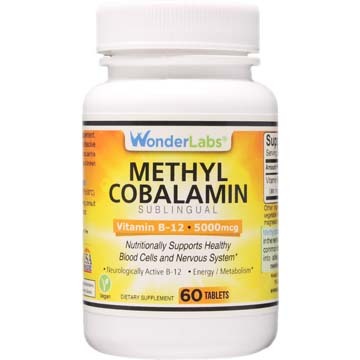 The liver may not convert cyanocobalamin, the common supplement form of vitamin B12, into adequate amounts of methylcobalamin needed for proper neuronal functioning. 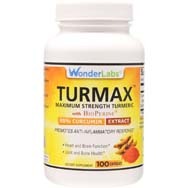 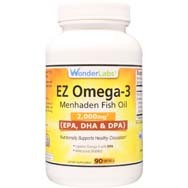 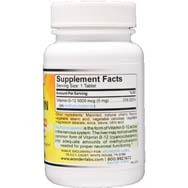 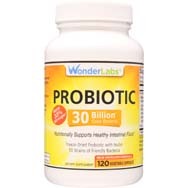 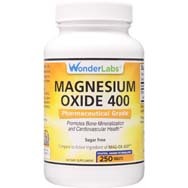 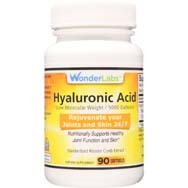 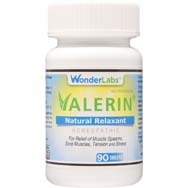 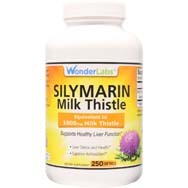 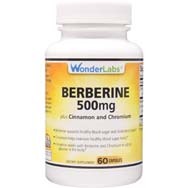 Wonder's supplement helps support healthy blood cells and nervous system functioning.